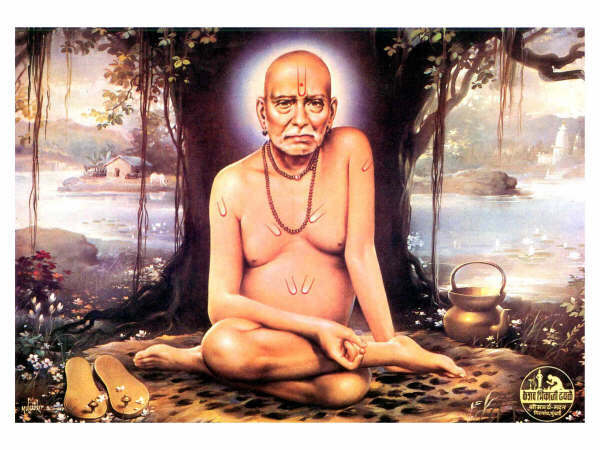 ShreeSwami.org is a website devoted to Shree Swami Samartha of Akkalkot. Also contains info on incarnations of Lord Dattatreya and Avatars. This website is online since 2002.